The Latino Coalition donation processing is provided by DonorCircle. Processing is SSL encrypted of all data with security certificates. DonorCircle adheres to best practices in ecommerce security, and does not store credit card information on their servers. DonorCircle uses LightBox technology instead of a traditional webpage. While the LightBox is SSL encrypted and is hosted on a secure https: page, the URL does not display in most Web browsers. The URL for our secure LightBox is https://donorcircle.org/donation/index/getdonationlightbox/mjfgeneral. For more information, visit www.donorcircle.org. 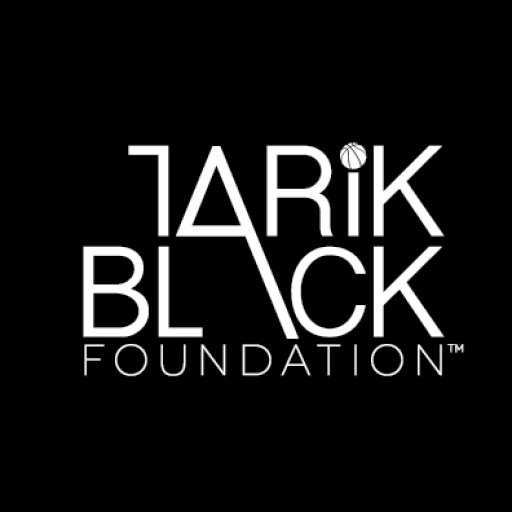 You may review our Terms and Conditions providing the disclaimers and limitations of liability governing the use of our website at www.tarikblackfoundation.org. The TBF Web site offers accurate information to best of our knowledge, however, it is possible that it may contain errors, omissions and inaccuracies. TBF assumes no liability or responsibility for any such errors, omissions or inaccuracies or any other limitation that may occur in relation to this Website. Users of this Web site should refer to appropriate authorities on information and advice based on your individual situation. Changes, updates and any other modifications to the TBF Web site may be made without notification. You are using this site strictly at your own risk. The site makes no claims to be error-free or to the suitability or reliability of content or that this content is free of viruses or other harmful elements. All such warranties are hereby expressly disclaimed. Site visitors assume all risk and responsibility for use of this Web site. Therefore, TBF disclaims all conditions, warranties, representation or endorsements, express or implied with respect to the TBF Web site. Under no circumstances shall TBF be liable for any indirect, punitive or consequential damages or any damages whatsoever caused by loss of use, data, revenue or profits, whether resulting from an action of contract, intellectual property infringement, negligence or other tort or claim that occur due to use of this Web site.